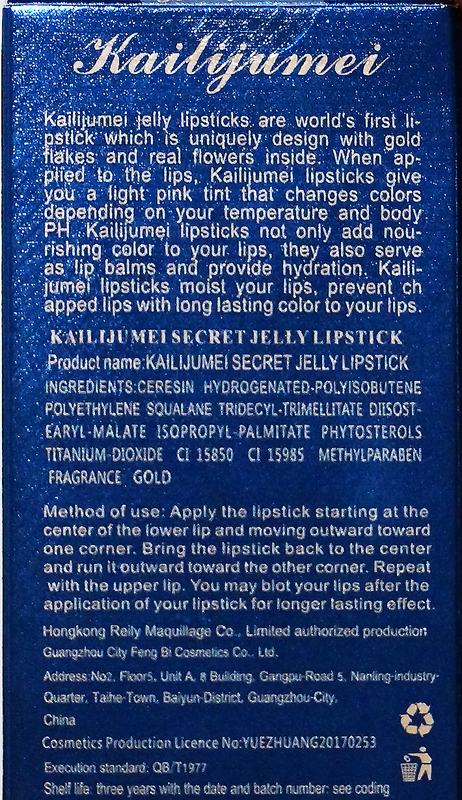 I’ve been wanting to try Kailijumei’s Jelly Lipstick ever since I saw it. Not only is it drop-dead gorgeous, but its magical formula transforms from colorless to pink when it touches the skin. 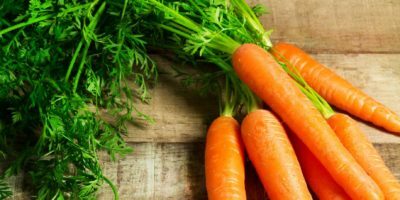 The color is also affected by temperature and pH levels – the higher your body temperature, the more intense the color. No wonder it’s a smash hit in Asia and beyond! 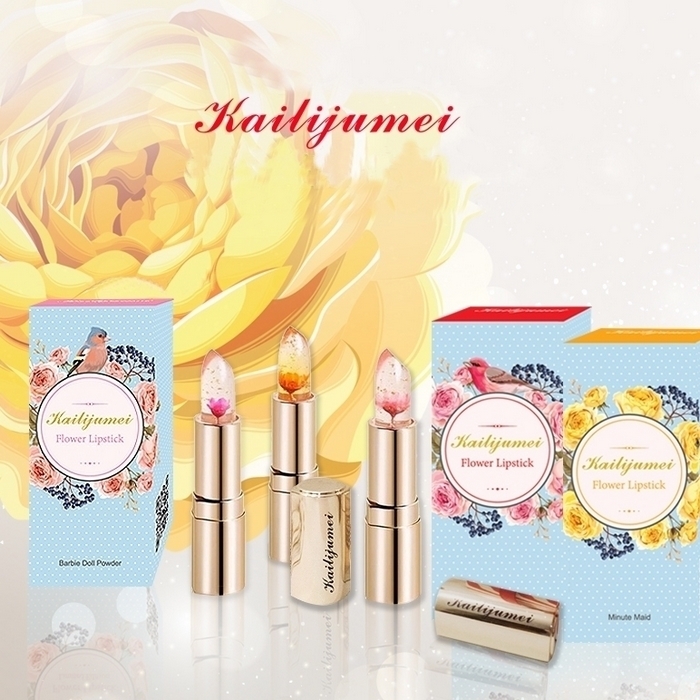 I really appreciate how Kailijumei expanded its product offerings over a short period of time. In addition to the original red case version, the lipsticks also come in a transparent case, and a Japanese limited-edition gold-colored case. There’s also a lip gloss series and black lipsticks in 6 new colors. I tested #3 Flame Red from the original red case edition. 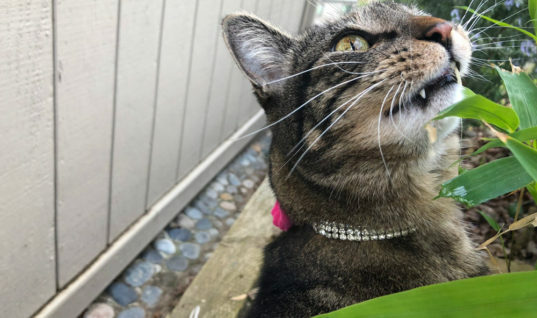 It’s important to note that no matter which color or edition you choose, all of them deliver the same sheer hot pink color except for the black lipsticks. To be exact, what changes is the intensity of the color. 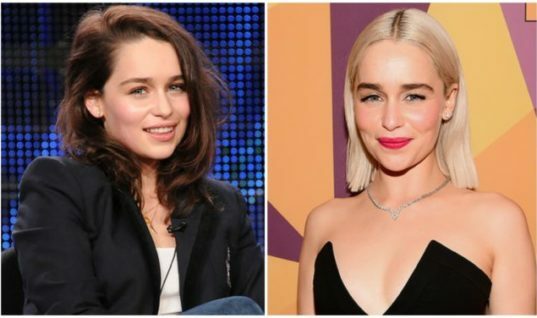 The real change is when it turns from colorless to hot pink. Each version has its own advantages. 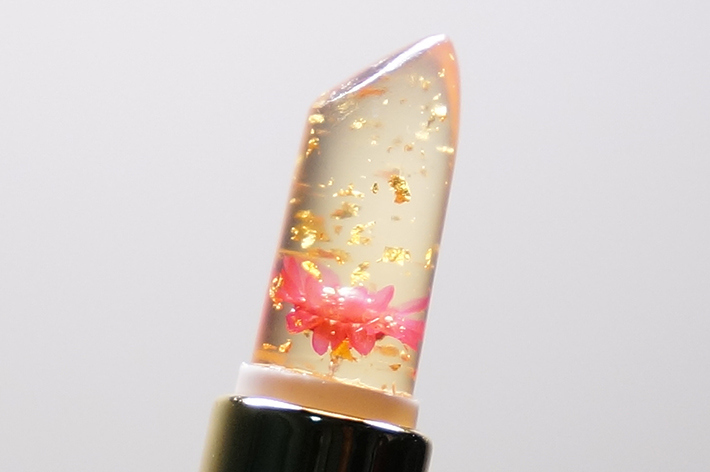 The red case includes an outer mirror shell which releases the lipstick with a distinctive “click.” The limited edition was reformulated to look clearer so the tiny gold flecks and dried flowers are more prominent. It also got rid of the mirror case, and now contains 0.2g more lipstick. The transparent version is similar to the Japanese version except for the transparent cover and different color options (before, but not after application). The flower is still in a golden shell. The lip glosses completely show off the flower and claim to be more moisturizing. Last but not least, the black lipsticks are a new venture into different shades, with the color intensity still affected by temperature and pH levels. Pressing the button on top releases the lipstick from the bottom. A label at the bottom indicates the color of the flower. You can also see the mirror at the side. 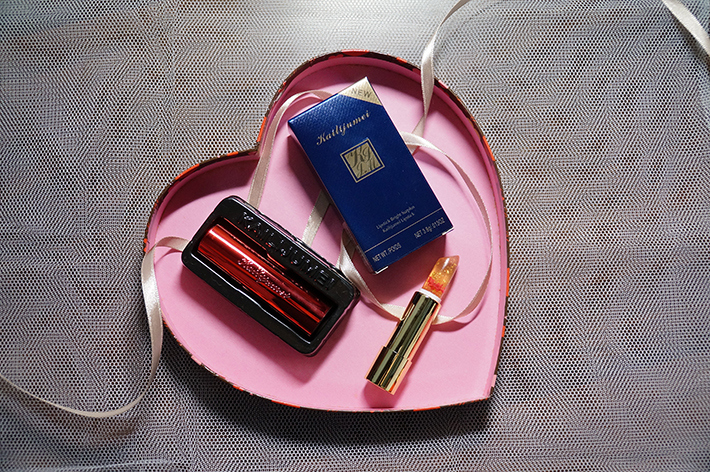 The lipstick sits in a black plastic trough wrapped in a blue-and-gold paper packet not unlike Estee Lauder’s. 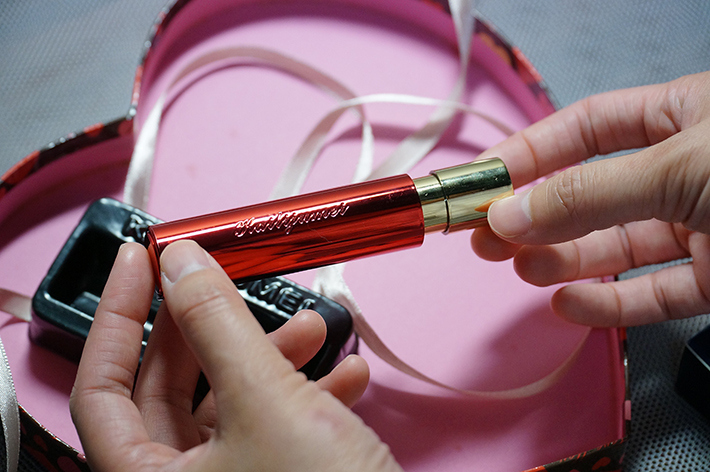 The metallic red case comes with a slender mirror. 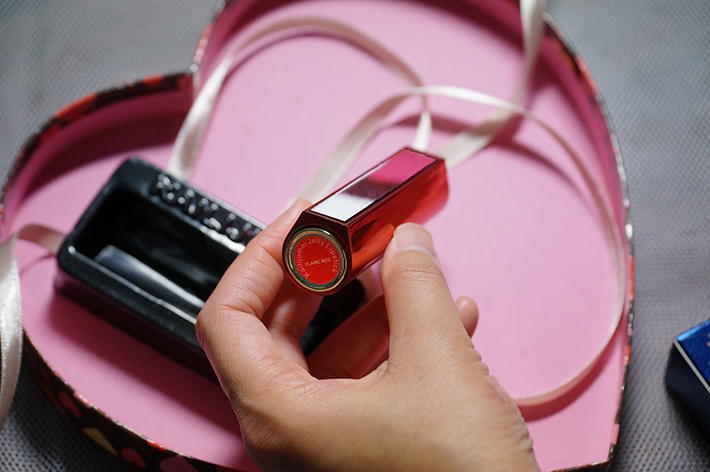 Pressing the button on top makes the lipstick pop out from the bottom. 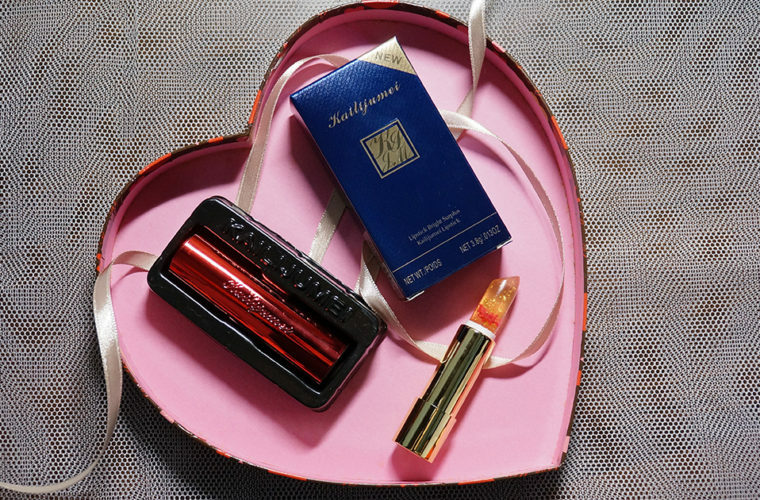 The lipstick itself is housed in a golden case. The flower is at the bottom, which means it’s invisible until you twist it all the way up. 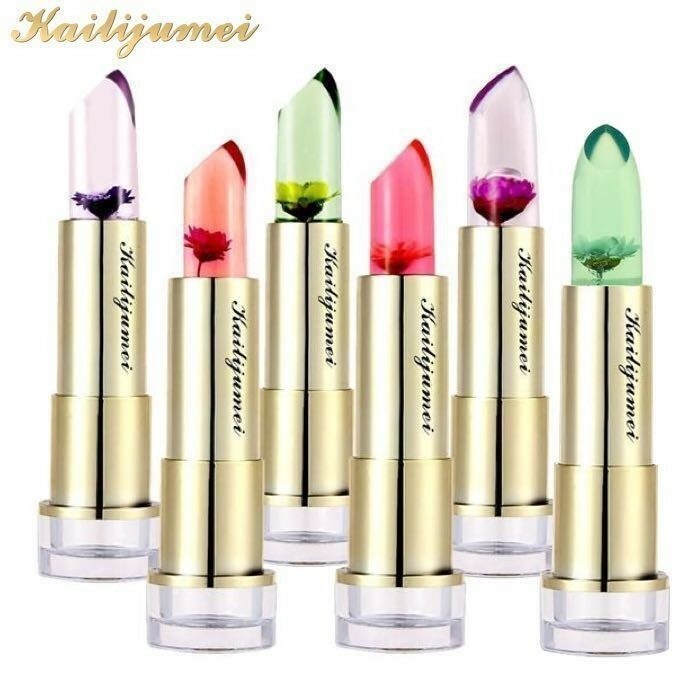 The lipstick has a fruity, jelly-like smell which might be unfavorable to some, but definitely not to me. The color changes almost immediately. It actually looks more obvious on tissue paper. This was how it looked when I wiped it away with tissue. As promised, the lipstick goes on sheer at first, but soon turns into a faint hot pink. In 2 seconds, you get your own unique shade of pink. 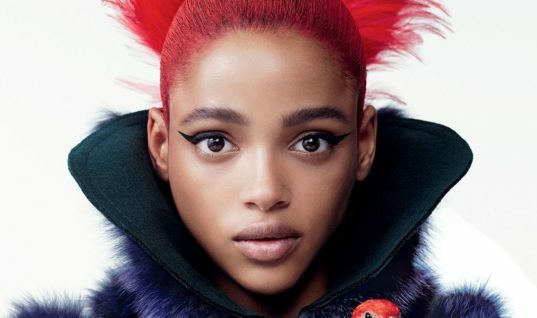 The color is versatile enough for most skin tones. 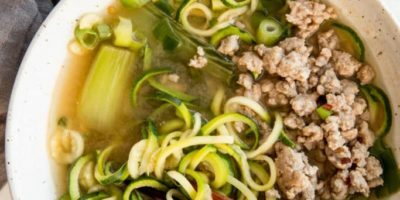 It gives a barely-there look, just enough to make you look healthy and lively. Applying and controlling the color are easy as pie. The more you apply, the more intense it gets. Here comes the best part – the color stays on! I gently pressed my lips on a mug right after applying the lipstick and not a single stain was left. 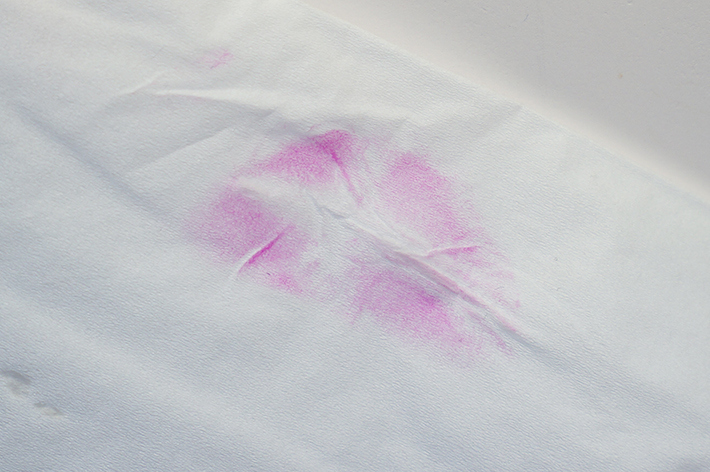 Only when I wiped hard with tissue did I get a pale fuchsia off my lips. There’s even a slight tattoo effect after wearing it every day for a week. How can I not love this lipstick? 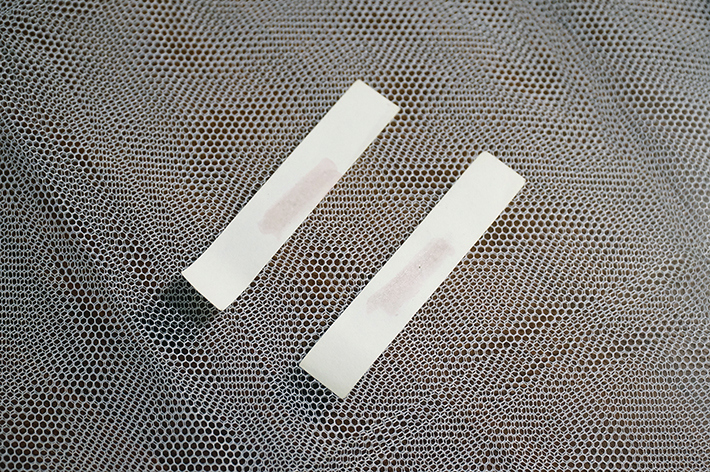 I tested it on paper strips soaked in vinegar (left) and baking soda water (right). The color seemed to appear more intense at extreme pHs. 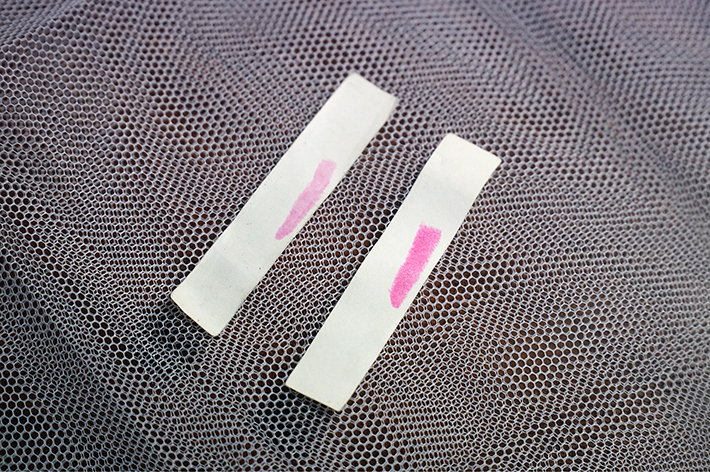 I then tested it on strips freshly blown with hot air (left) and taken from the freezer (right). There was very little difference, and the colors were paler than those tested at extreme pHs. Even though most of these sound strange to me, I looked them up and none seem to be harmful. However, I’m not a chemist so I’m not in a position to explain how the color change happens. 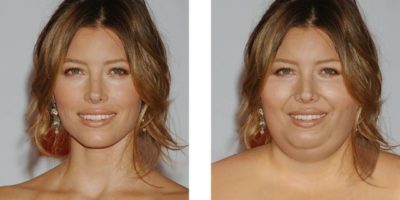 It just does, and I’m impressed! 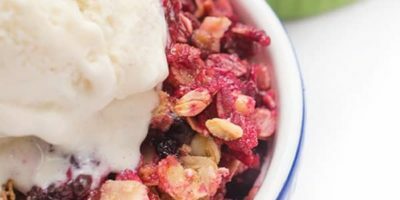 In fact, the newer versions also claim to have candelilla resin, cocoa butter, beeswax, as well as olive, lavender, grape seed and jojoba oils in them. It is also good to know that these products are not tested on animals. Thanks to its non-greasy, non-sticky, non-creamy texture, I find this lipstick especially suitable for summer. It feels weightless on lips, while still delivering a very slight sheen instead of being entirely matte. 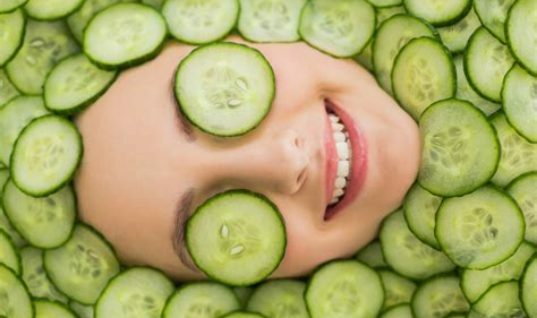 The only drawback is that it’s not very moisturizing, so I recommend you exfoliate your lips and use lip balm from time to time to keep them in good condition. This is one of the most lovable lipsticks I’ve encountered. It effortlessly wins any girl’s heart with its romantic appearance, magical chameleon formula, long-lasting wear and natural color. I’m already eager to try out the other versions, and will probably get a few for my BFFs too! How to Treat Always Chapped Lips?